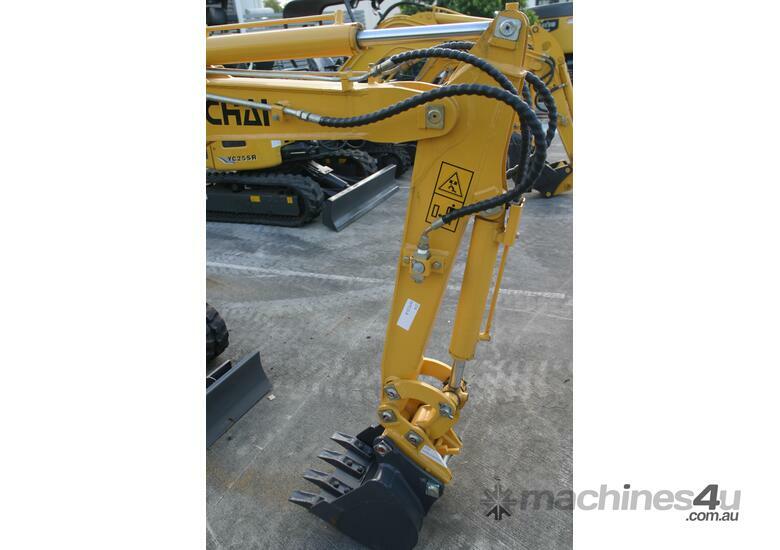 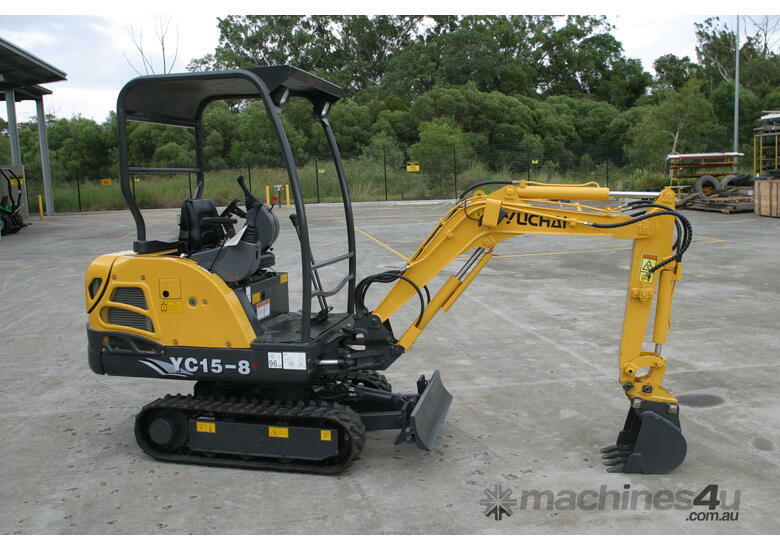 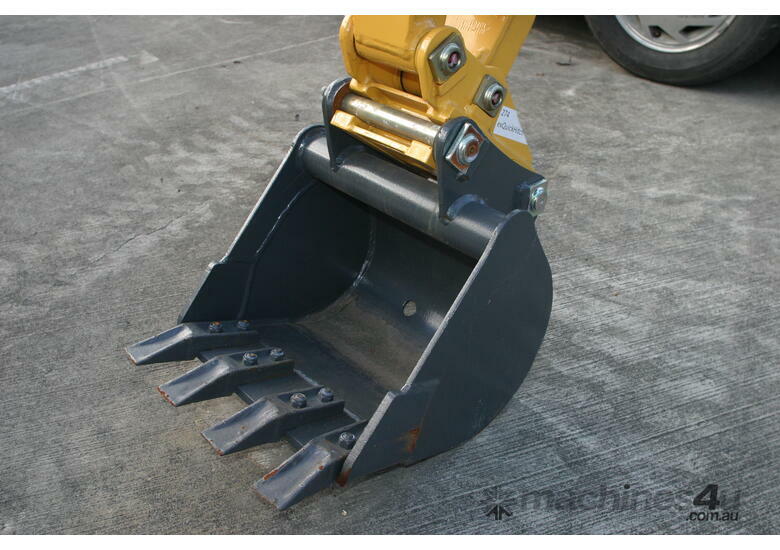 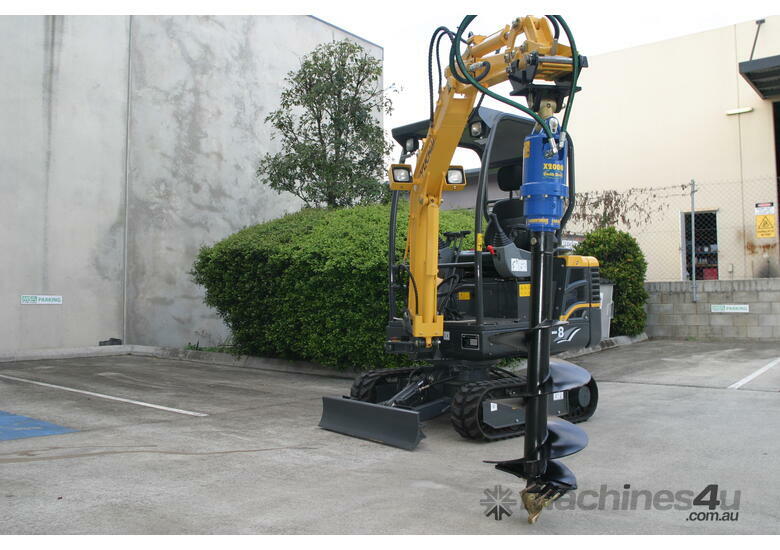 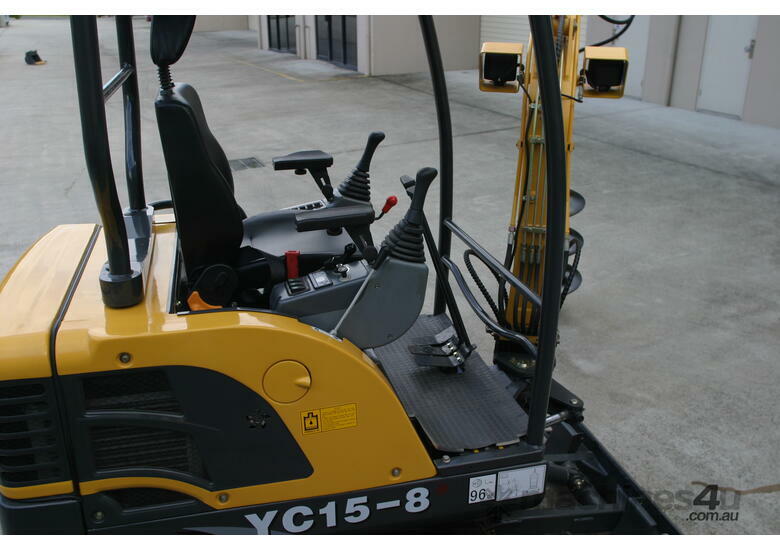 Yuchai have been making quality excavators for over 20 years. 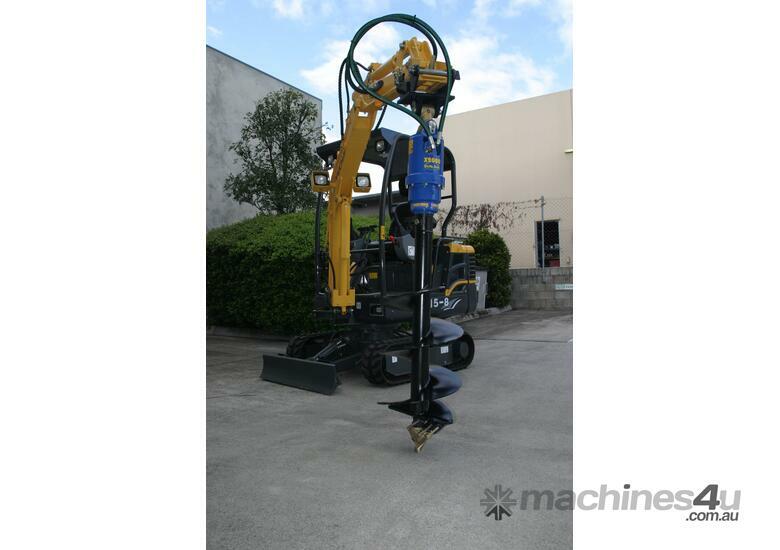 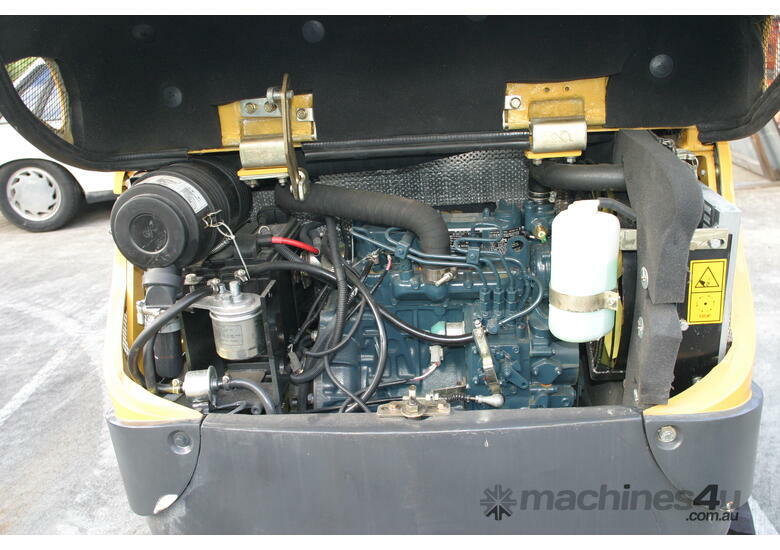 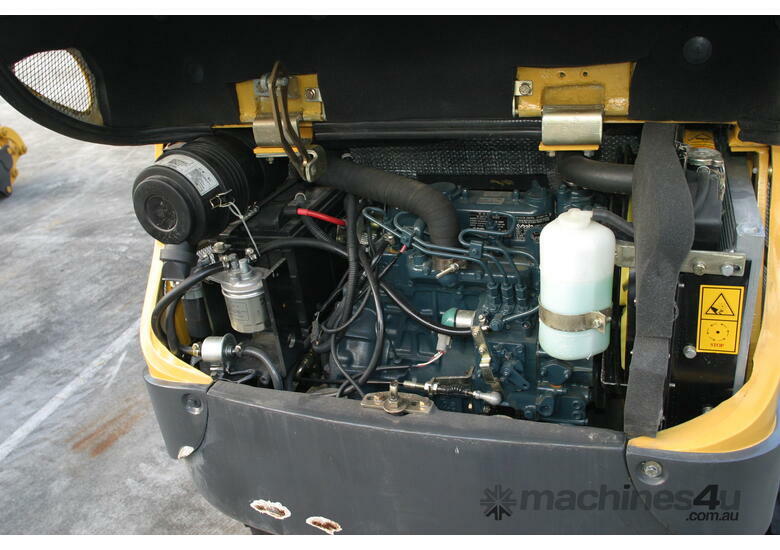 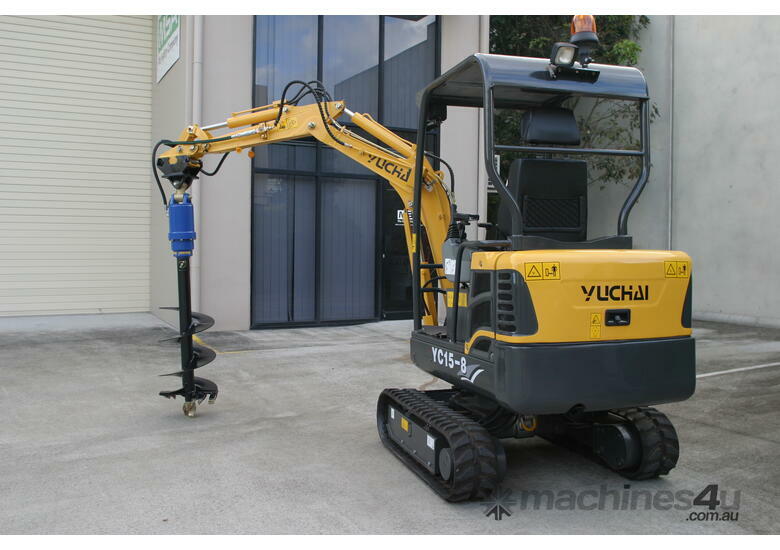 Built using Japanese engines and Japanese and European hydraulic systems Yuchai provide a quality machines or a price that leaves you questioning why by a second hand machine. 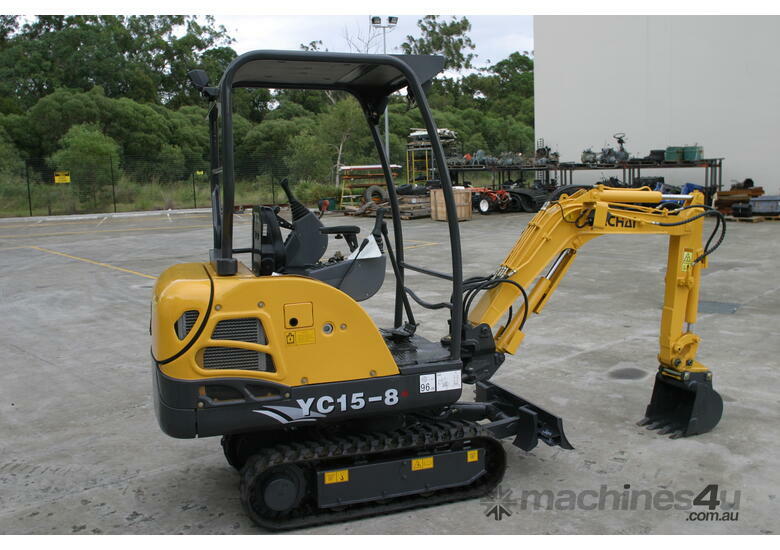 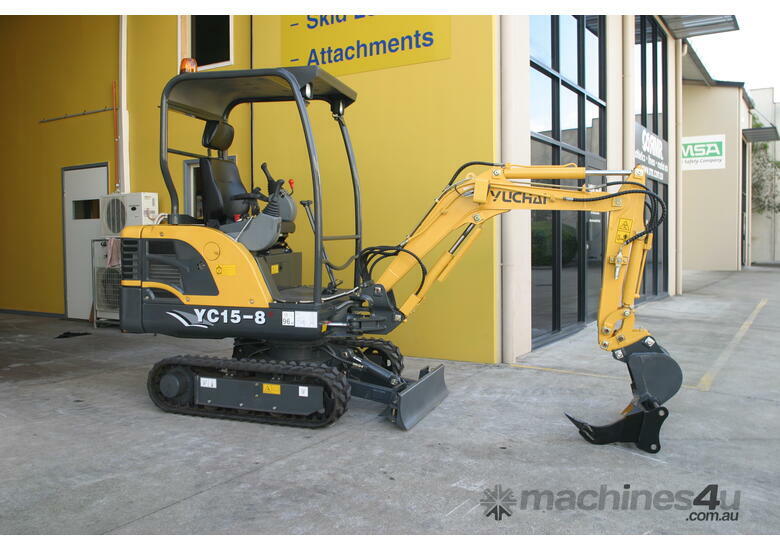 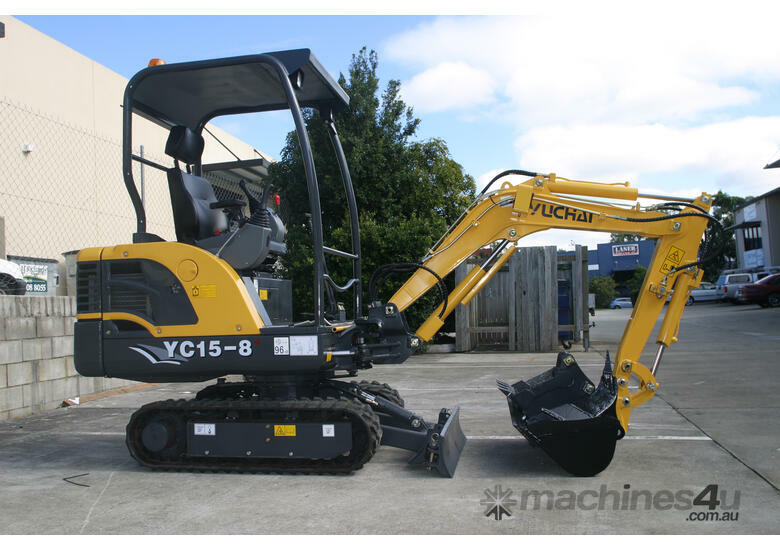 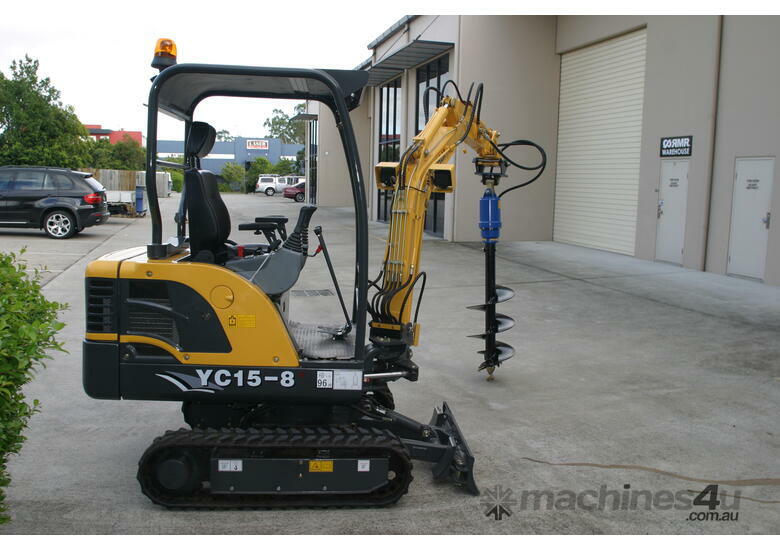 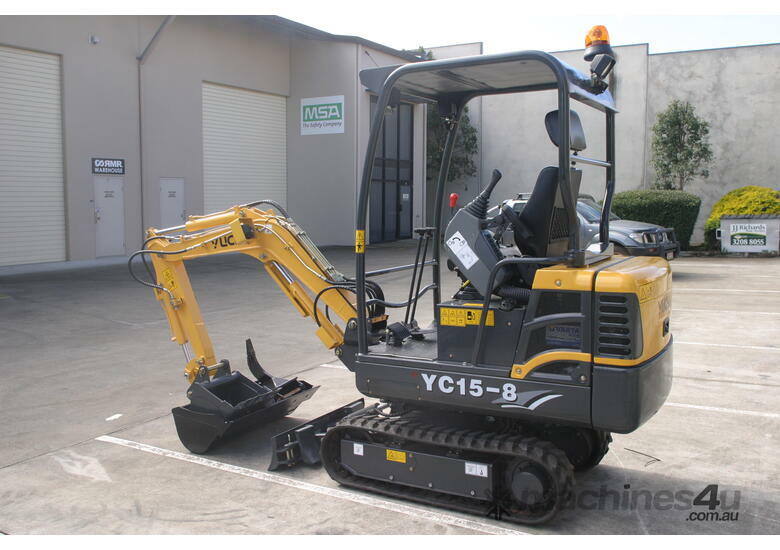 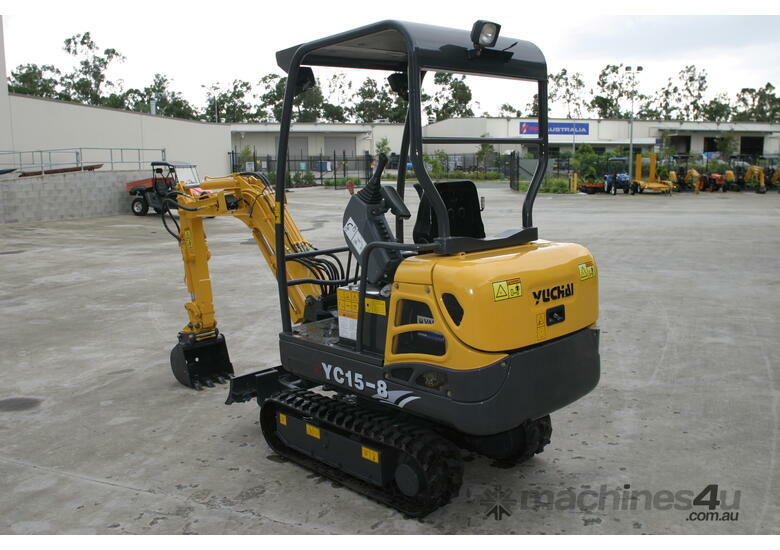 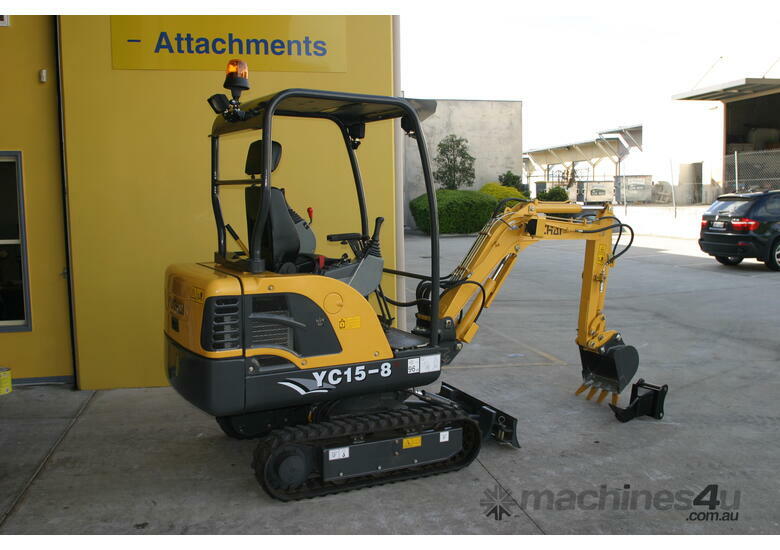 Yuchai excavators have been in Australia for over 8 years now and are quickly becoming well recognised for their excellent value for money, straight out digging power and reliability that won't let you down. 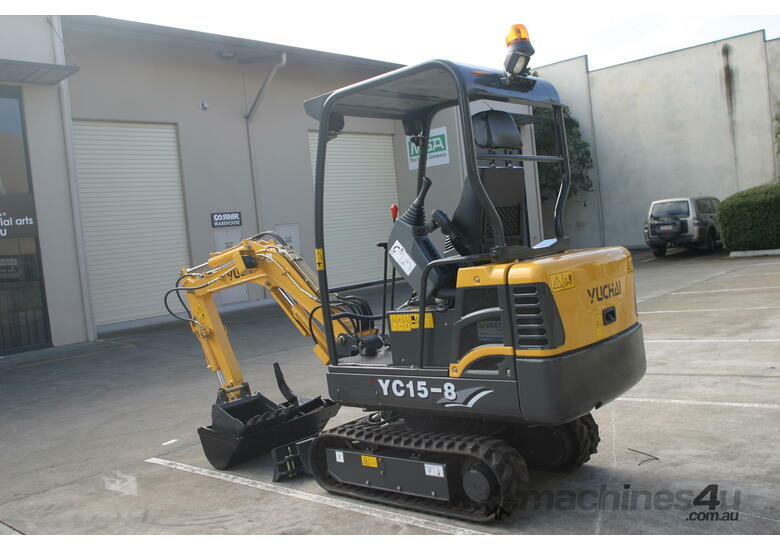 All Yuchai machines are backed by a 3 year/3600 hour warranty supported by an Australian company with an Australian based spare parts warehouse and service agents that care. 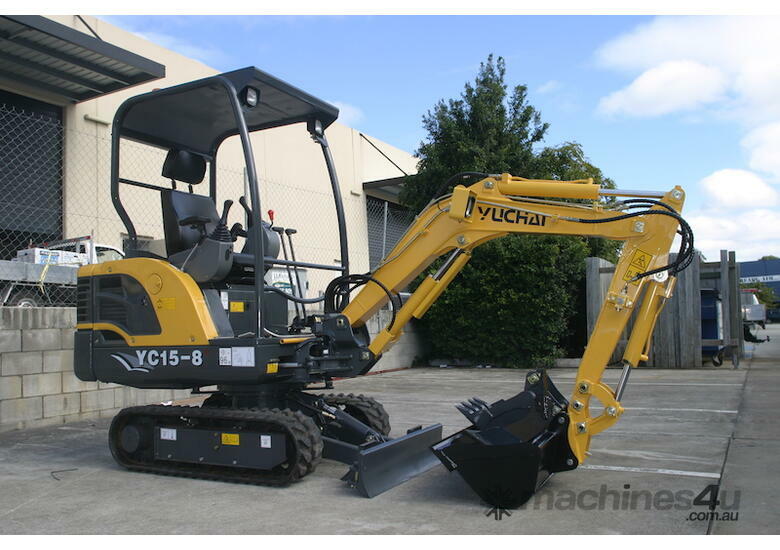 Yuchai is a constantly improving and innovative company that cares for customers no matter how big or small and want to make sure you get a machine that works!